Storm8 is a leading mobile game network based in Redwood City, California. With over 45 games launched across multiple genres and more than 1 billion downloads worldwide, you’ve likely played one or two. There are many elements that go into making a successful game – let alone a variety of games that have staying power. We interviewed Storm8’s David Yi, from the team behind their user acquisition strategy, to learn how he thinks about UA and tips for game devs just getting started.olume and eCPM growth. Chartboost: What’s your greatest challenge as a user acquisition manager at a mobile game company with a large and diverse portfolio? 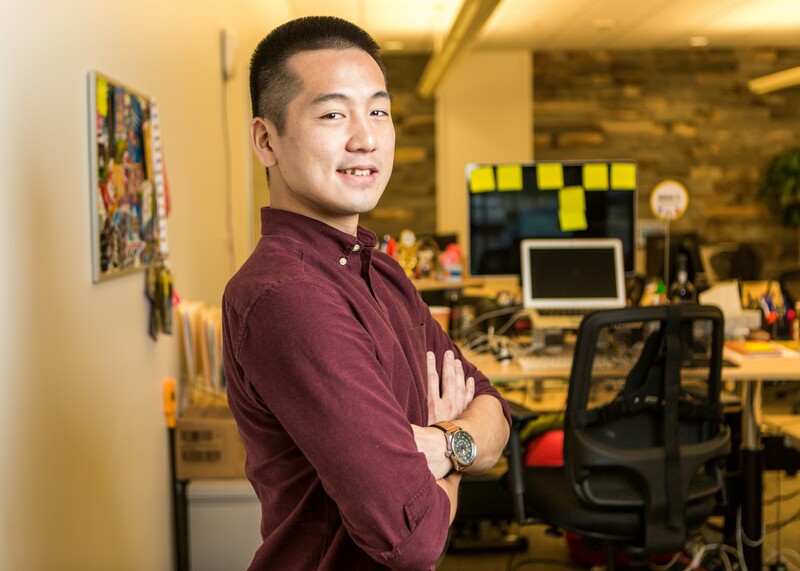 David Yi, Storm8 user acquisition manager: Because we have such a diversified portfolio, one of the most challenging aspects of my role at Storm8 is determining and crafting the user acquisition strategy for games in different genres. While there are tactics that may be transferrable across games, with varying genres, it’s not always clear-cut which could be carried over successfully. Our user acquisition team works closely with all of the other different teams at Storm8 to ensure that each of our campaigns will be as effective as possible. Can you talk about what kind of success your video campaigns have seen so far? Over the last year, video has been a big driver for us and for mobile marketing, in general. We are always looking to run and test more video campaigns as we have seen these campaigns provide high quality users for us. Videos allow us to better showcase exciting and enticing moments of our games to the players. After all, the clickthrough rates speak for themselves! Seeing that Storm8 has an internal creative team, what’s been the best part of having an ad creative team in-house? Communication has been a very important factor in our success with our Clue Bingo and Monopoly Bingo creatives. Having the creative team in-house allows us to provide direct and clear feedback to the ad creative team including more sensitive data that we might not have shared if the creative team were not in-house. This enables the team to make quick, iterative creative changes, and test many concepts. It becomes a cohesive effort to come up with new ideas. We do brainstorm sessions to come up with ideas on what creatives might work best. Everyone brings a slightly different perspective to the table but at the end of the day we understand our games and the high level vision for each creative we build. How has Chartboost helped Storm8 scale its UA efforts and reach its core audience? We have really taken advantage of the Player Group Targeting that Chartboost offers. At Storm8, we focus on understanding our gameplay mechanics and audiences. With Player Targeting, we are able to segment and target the specific players that we want. This allows us to bid up with more confidence to the true value of the players. As such, we’ve seen increased yield predictability and install volume from utilizing Player Group Targeting. What’s the one piece of advice you’d tell a mobile game developer just getting started in paid user acquisition? Understand which data you want to track from campaigns and build the data infrastructure you need to accommodate this. Optimizing user acquisition should be data-driven and having more granular data will help you understand all the complexities of your campaigns. It’s very important to identify the elements of your campaign that are successful in order to grow. For example, is it the targeted audience, a specific offer, or simply the content being displayed that is the driving force behind your campaign? 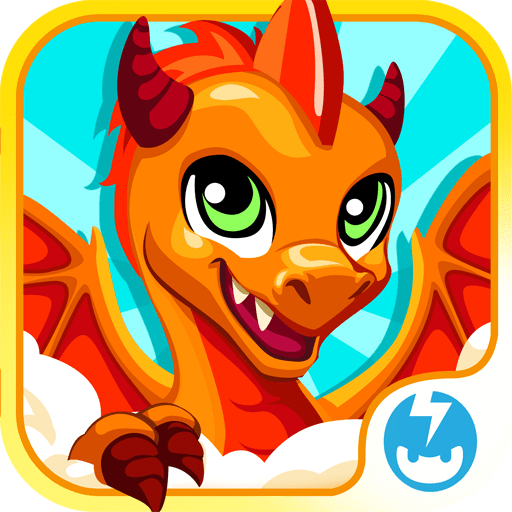 What three mobile game marketing trends do you expect to happen in 2017? Retargeting and re-engagement. The number of apps being submitted to the app stores per day is going up, and more companies are developing apps for their businesses, even outside of games. With the average number of apps installed on a mobile device increasing, a user’s time and attention is being spread out across more apps. This is where retargeting and re-engagement come in. It isn’t a secret to any mobile marketer that cost per install for user acquisition is going up. Supplementing your acquisition campaigns with re-targeting and re-engagement campaigns will help you get more value from your current players without having to pay the higher costs of acquisition campaigns.